To provide individuals who have behavioral needs the opportunity to learn the skills they need to lead healthy and productive lives. We do this by ensuring that our approach to services is Analytical, Goal-Based, Empowering, and Supportive. To train and develop scientist-practitioners to ensure quality behavioral treatments and to contribute to the dissemination of Applied Behavior Analysis. To perform these in a manner that adheres to the BACB’s Professional and Ethical Compliance Code. At A.G.E.S. Learning Solutions, we use the principles of Applied Behavior Analysis (ABA) in providing treatment services. Our educational strategies and treatment plans place an emphasis on evidence-based intervention, data collection, and data analysis. 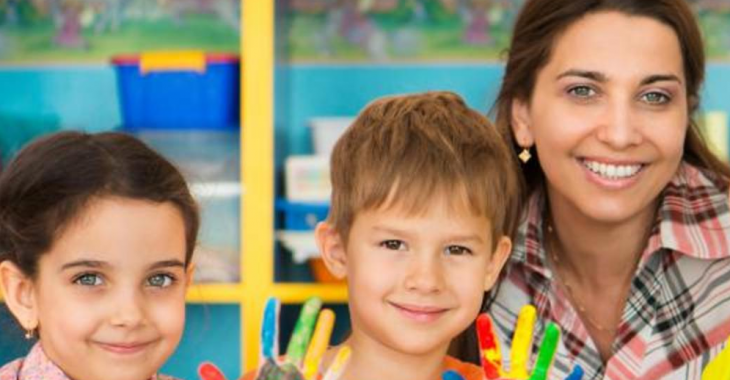 We believe in working collaboratively with parents, caregivers, teachers, school staff, and other service providers to ensure greater success for our clients. ANALYTICAL: We believe in evidence-based practices founded on the science of human behavior, and its power to change people’s lives. GOAL-BASED: We believe in goal-based treatment and training. EMPOWERING: We believe in empowering our clients with the skills they need to make significant changes in their lives. We believe in empowering our team members with the skills they need to make significant behavioral changes in our clients lives. SUPPORTIVE: We believe in providing our clients with a supportive team and environment to encourage them to make meaningful changes in their lives. We believe in supporting our team members in all areas of their work  to encourage and stand by them during times of success and difficulty. The ultimate goal of our services is to teach our clients and their support system the necessary skills in order to maximize independence and success.